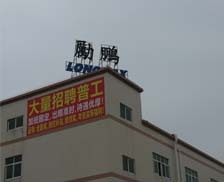 Longmax was founded in 1994 and has grown to be one of the leading Electronic Contract Manufacturer in Hong Kong. 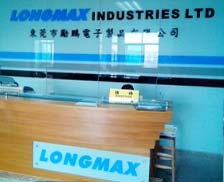 Longmax provides full turnkey of Electronic Manufacturing Services serving the fast-growing market. We provides integrated approach to manufacturing that enable the company to exercise greater control in quality, delivery and cost. Customers benefits from Longmax's value added services ranging from design to circuit-fabrication, final system assemblies, testing, packaging, warehousing and distribution. Longmax's 100,000 square foot facility located in Dongguan China is designed for flexible EMS and has allowed our rapid growth. 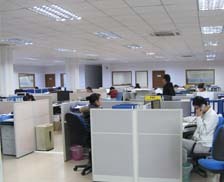 The company currently employs more than 400 people including 50 technical staff. In the future, Longmax will continue to expand its workforce and production facilities to match the market requirement. With the commitment to excellence and quality, Longmax is your reliable business partner bringing you to the leading edge of the market. Provide value services at competitive price. 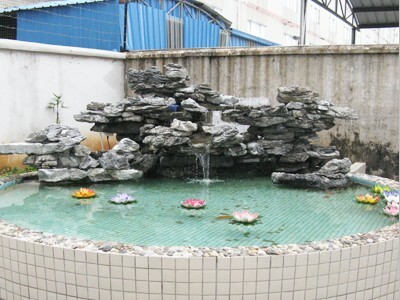 Maintain highest standard of quality.